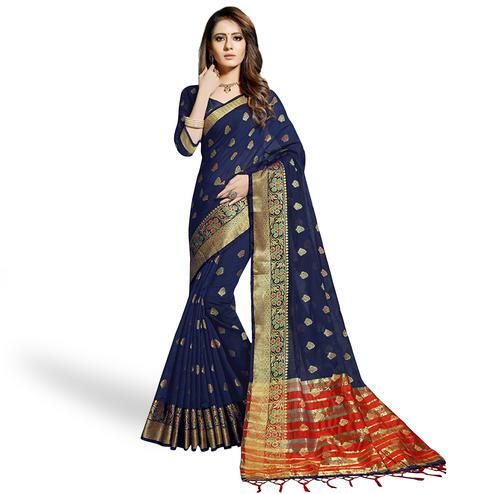 Chanderi sarees from Madhya Pradesh are more popular one because it is a hub of manufacturing all these sarees across the globe. 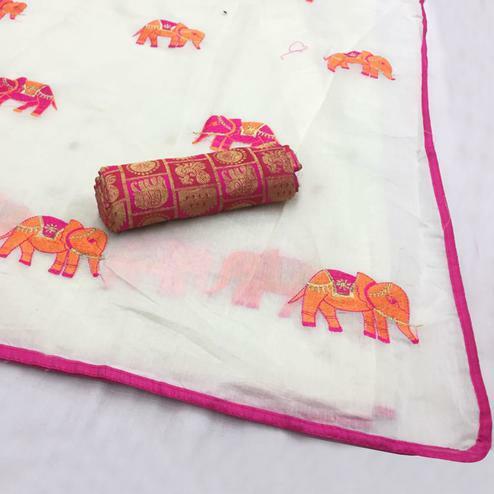 The fabric borrowed its name from the small town Chanderi in Madhya Pradesh where traditional weavers practice the art of producing textured sarees in cotton and silk decorated with fine zari work. Chanderi sarees are weaved and produced from three kinds of Fabric that are Pure silk, chanderi cotton & synthetic cotton. 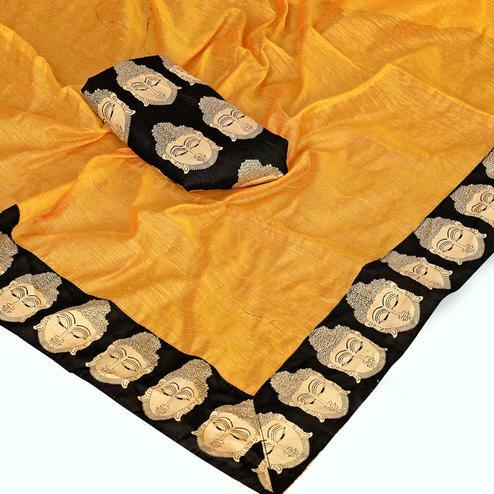 Chanderi fabric is finely made & is also light weighted from another fabric. It cannot be replaced by any other outfit when it comes to attending any occasion or any rituals. 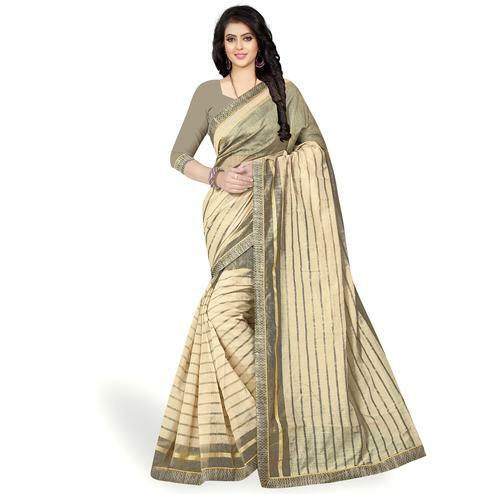 Chanderi sarees are the first choice of Indian women because these are from ancient time. 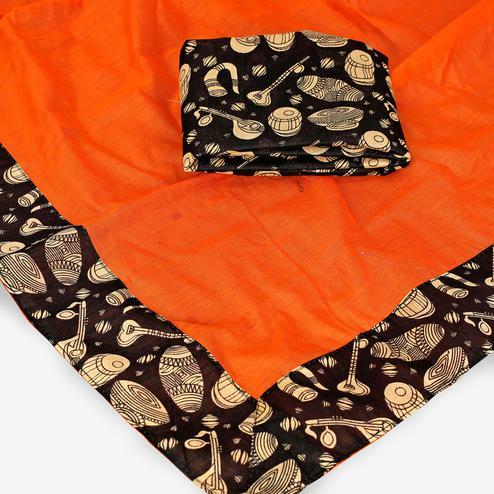 The beauty of Chanderi sarees lies in the simplicity. The grand designer chanderi sarees come with geometrical design, floral print & block print these sarees give you the traditional look and emphasize on your elegance. Peachmode will provide you with a pure quality fabric from a trusted vendor from India without compromising customer's needs because the customer's come first for our brand. To make women happy with our products, is the first choice of our brand. 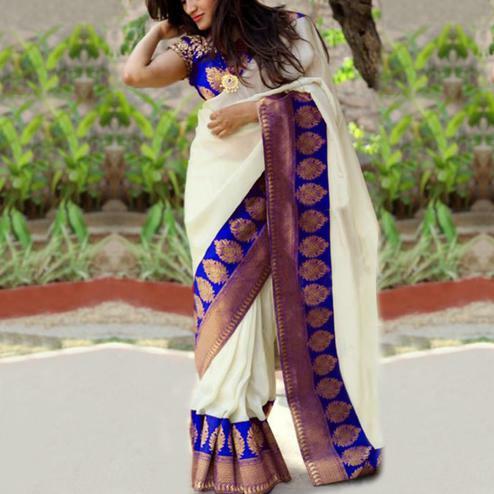 Our aim is to engage maximum women for doing online shopping for traditional ethnic wear. 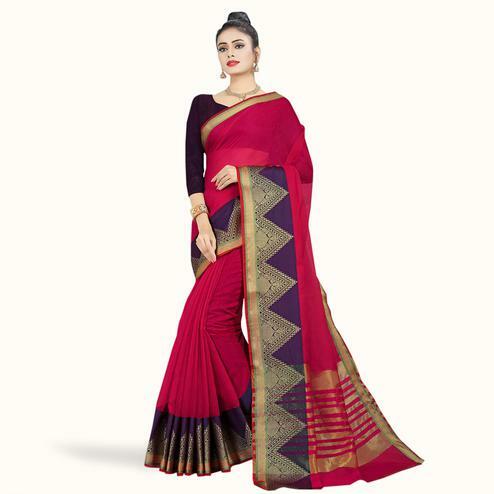 You may choose red chanderi silk sarees from our online designer sarees collection that features brocade and minimal work for your office party. It also comes with an additional blouse piece. Light weight jewelry like a simple chain, a pair of hangings or studs will go very well with it. Let your hair be flowy and steal all the spotlight of this occasion by just wearing our designer and pure chanderi sarees. 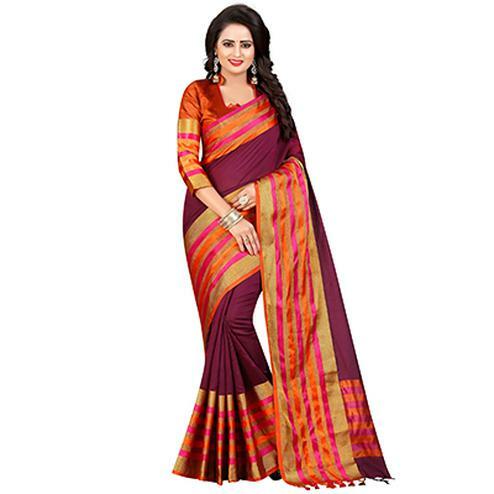 You will find here the wide range of chanderi sarees at the discounted rate. It will give you all the satisfaction you want, after all you deserve it. All you have to do is just log in and witness the most jaw-dropping prices any online ethnic store can provide. Chanderi cotton, chanderi Silk, and chanderi sarees these are the variety we have in chanderi sarees. 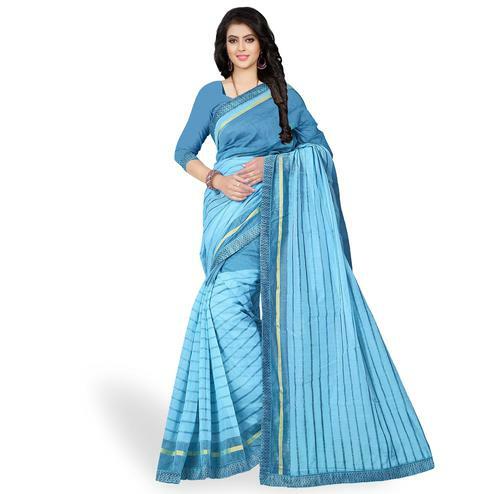 These sarees are to be worn by Indian women for all day wedding functions. A date with your Better half, small family occasion & regular functions for all these occasions these sarees are to be used. 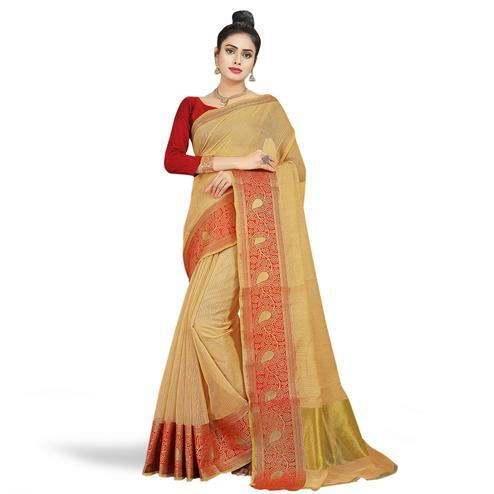 Our online sarees store offers you ample options for shopping for any occasion, now you can also find a variation in these chanderi sarees, variation will be in color, patterns & fabric etc. 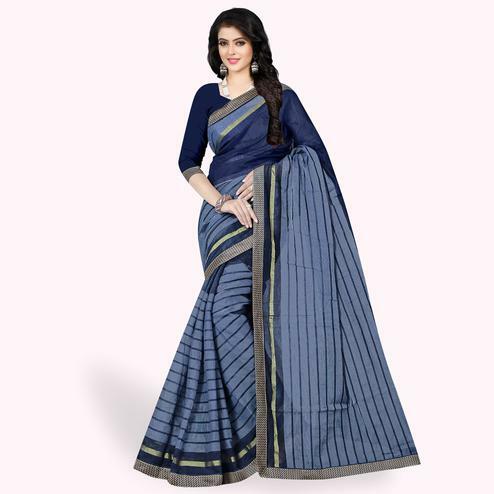 Black chanderi cotton saree is said to be trending this year in fashion. Hurry up ! 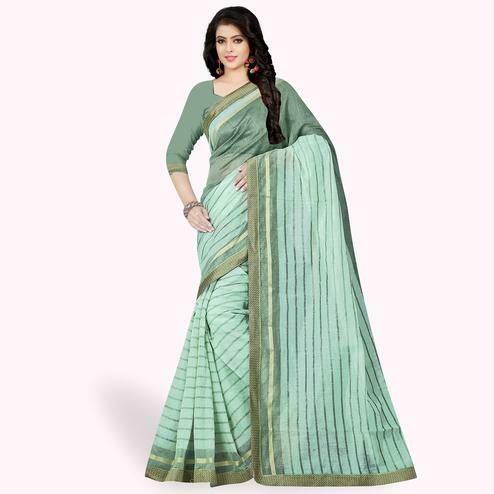 select the right traditional sarees put in your shopping cart & mesmerize yourself. We offer you these varieties of fabric from qualified vendors. 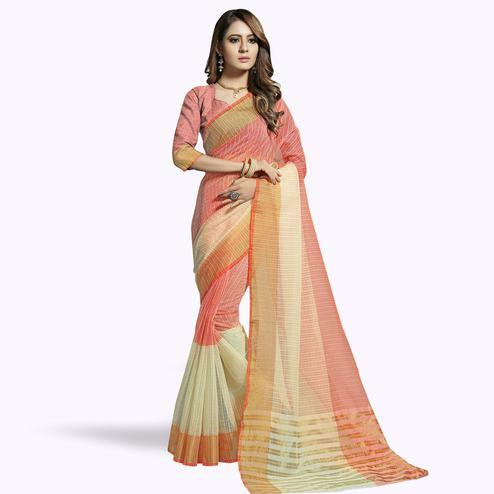 Now Buy sarees online with peachmode online shopping portals only for women.